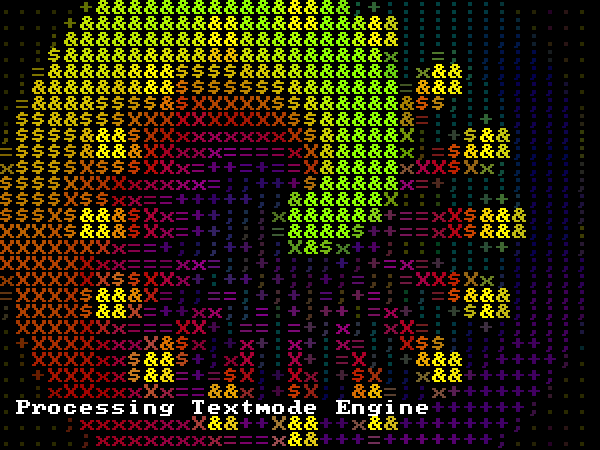 Check out my new Processing Textmode Engine. Click on the image above for more info! 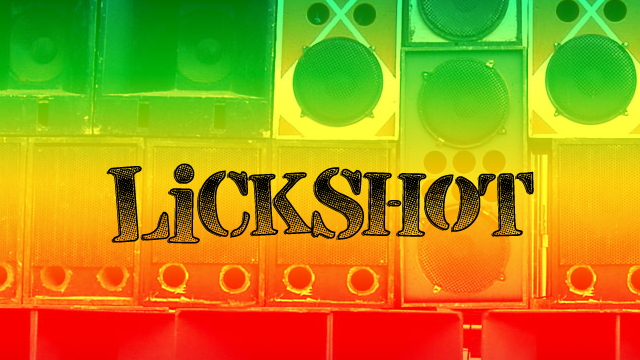 I released a Chrome Extension called Lickshot. Click on the image above to check it out!